Organisational Mastery is for executive leaders who want to be efficient, effective, rewarded and want to change things, which will guarantee them success. 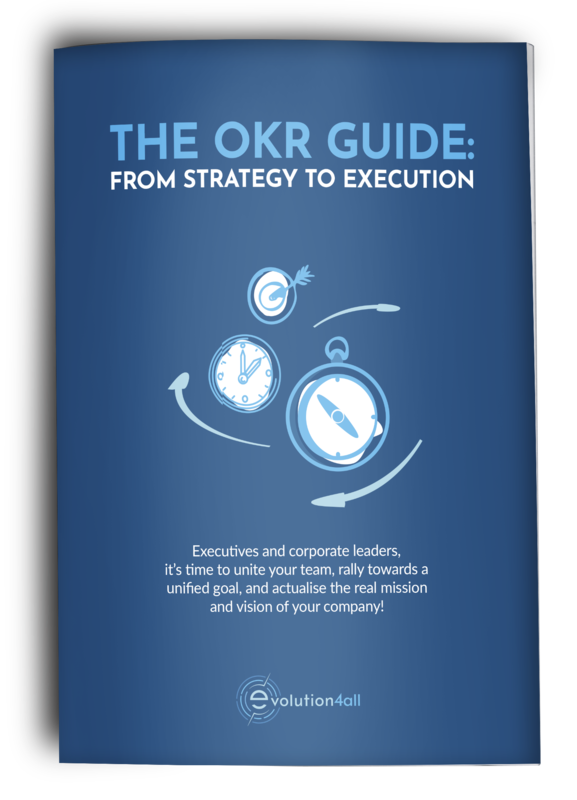 Even if you are not an executive leader, but you fulfil any other role in your organisation, this book will be extremely useful for you, because it will give you many ideas you can implement in your daily job. 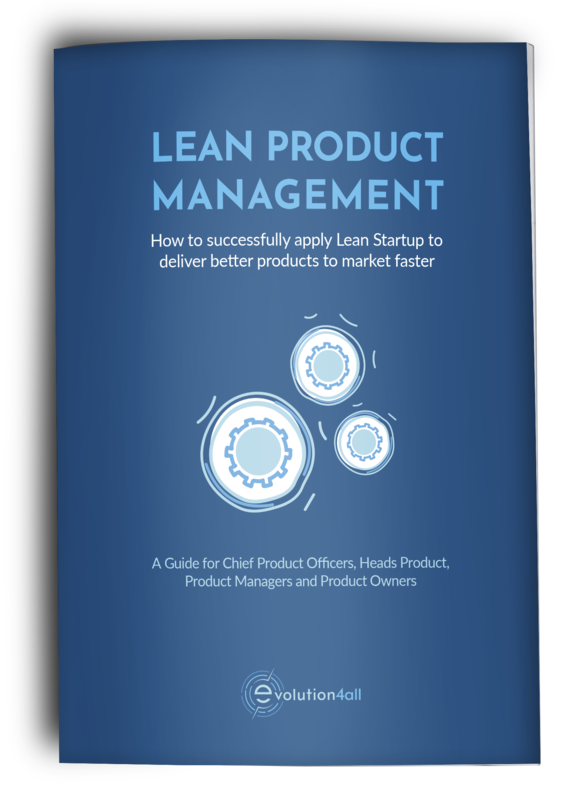 How to successfully apply Lean Startup to deliver better products to market faster. 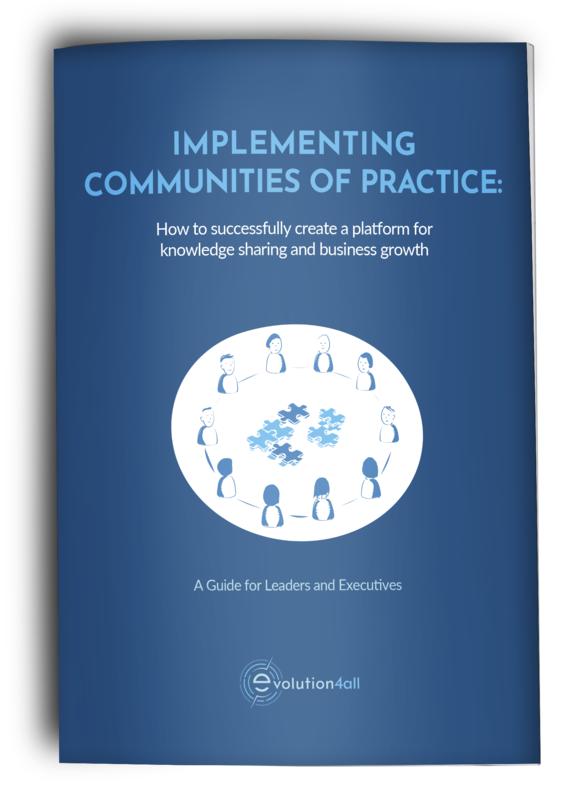 How to successfully create a platform for knowledge sharing and business growth.